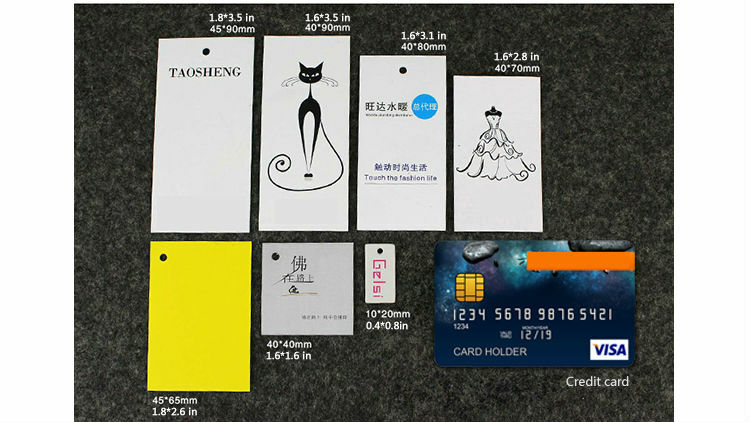 Hang Tags Custom For Kids Clothing--- is a tag attached to a piece of merchandise giving information about its composition and proper Hang Tagcare and use. 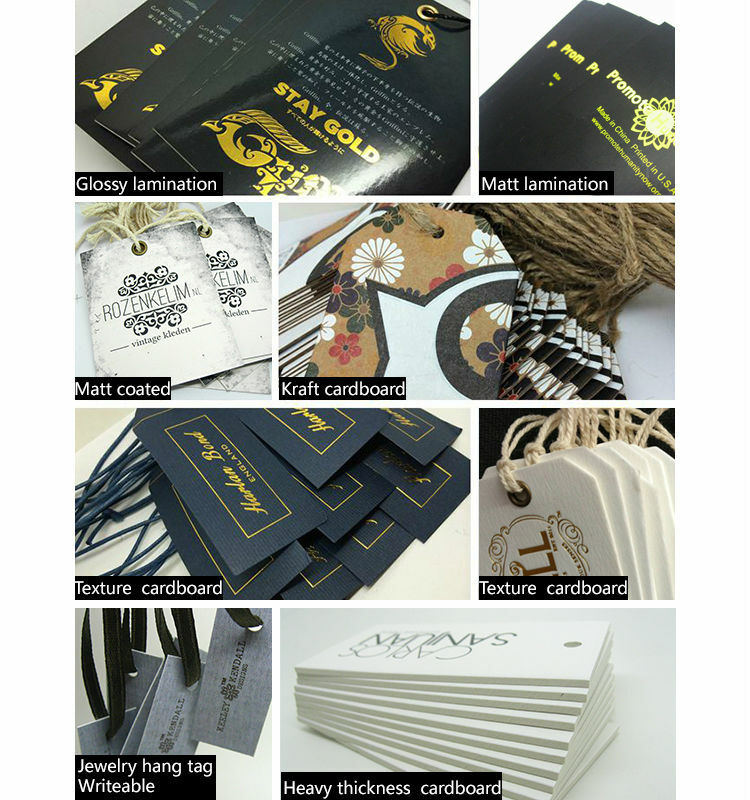 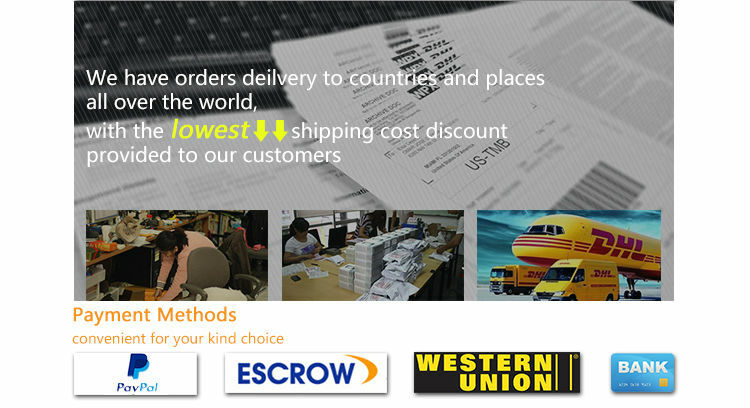 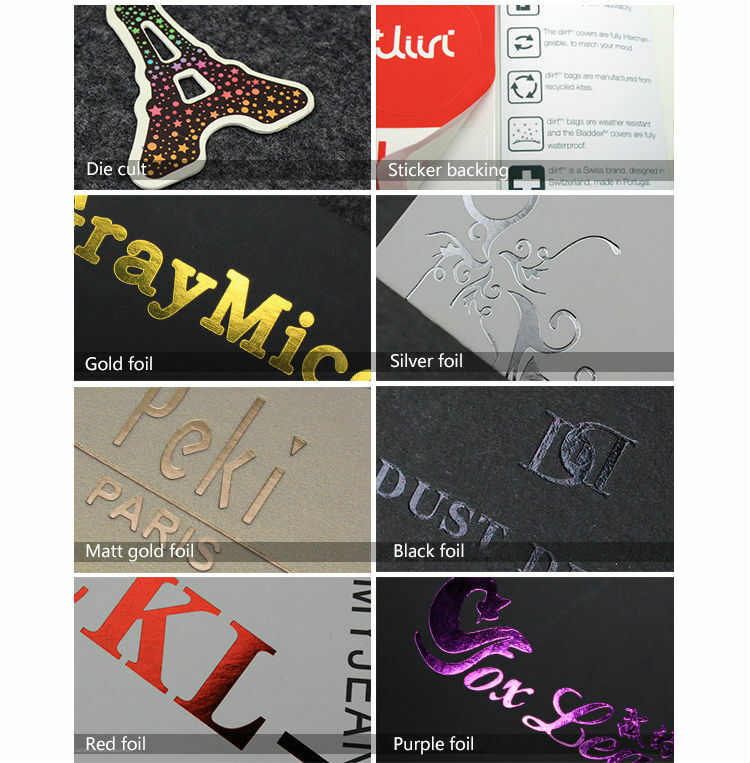 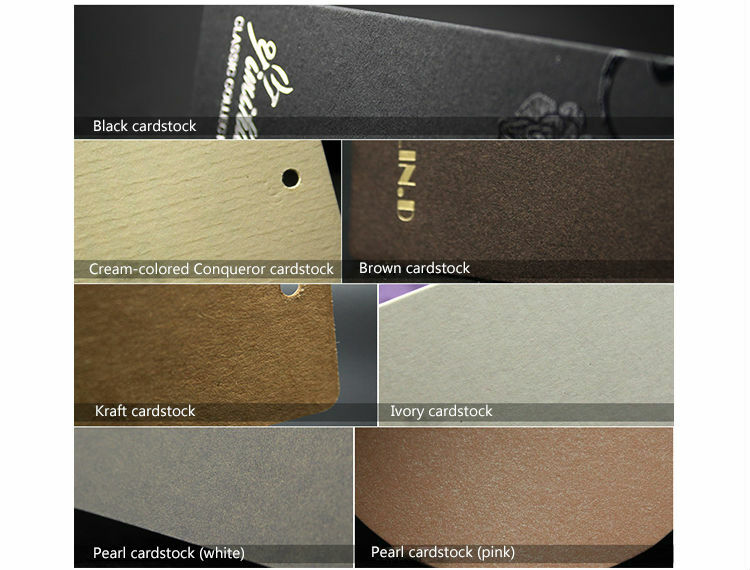 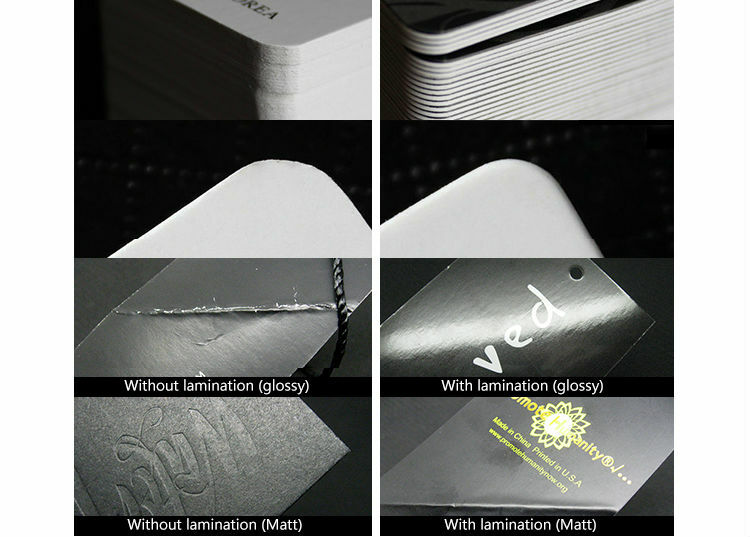 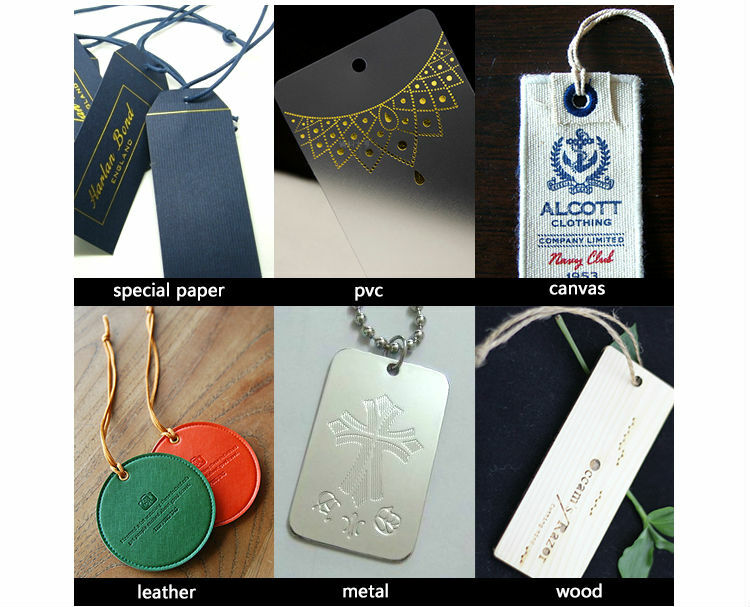 We believe that tags with custom made printing are a vital part of the merchandise and branding. 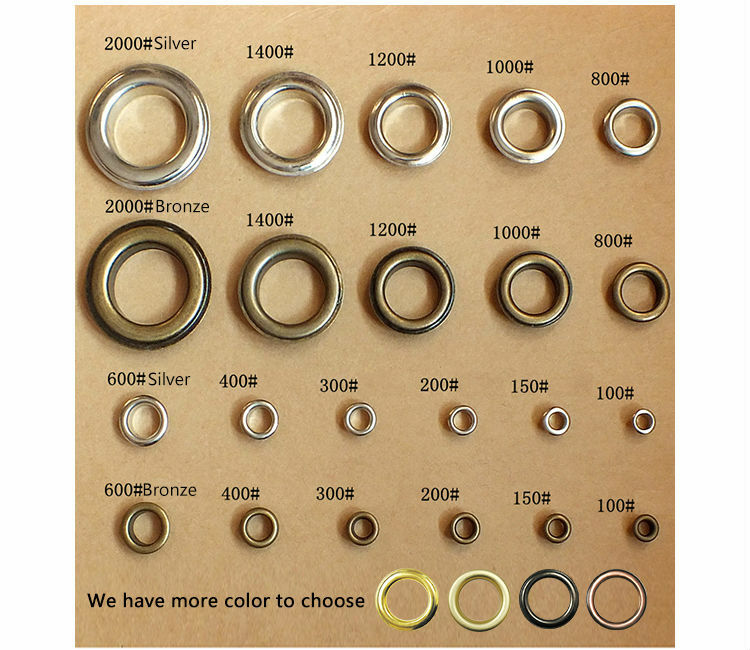 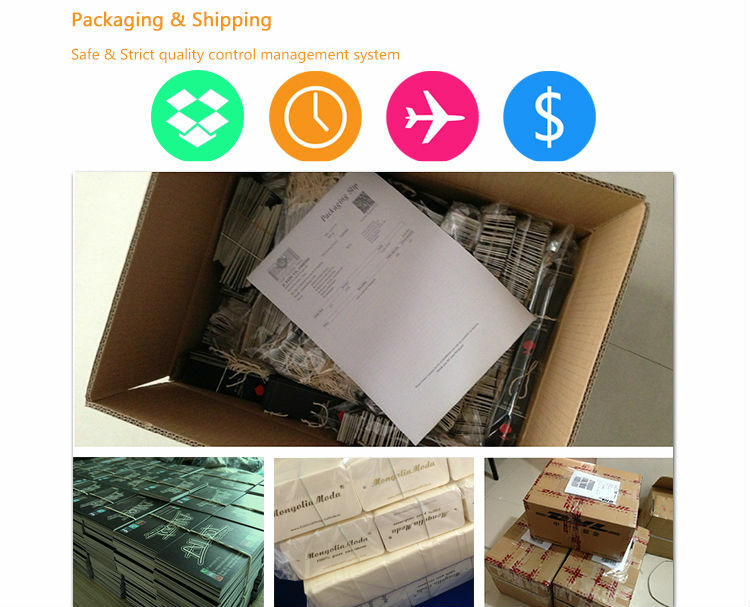 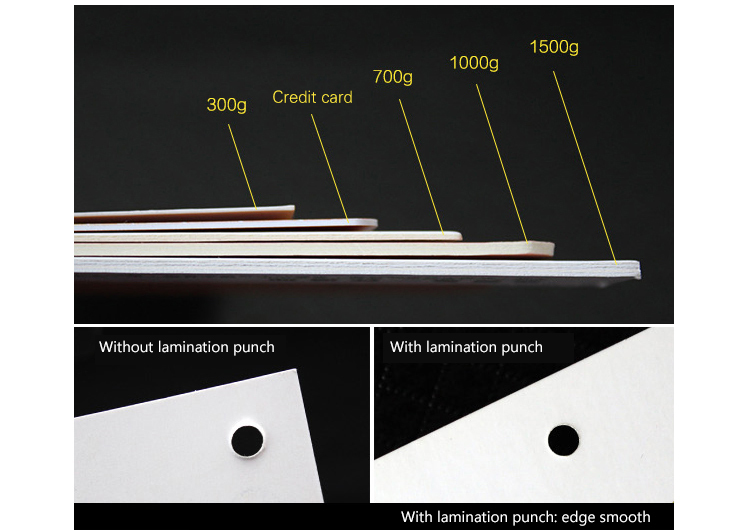 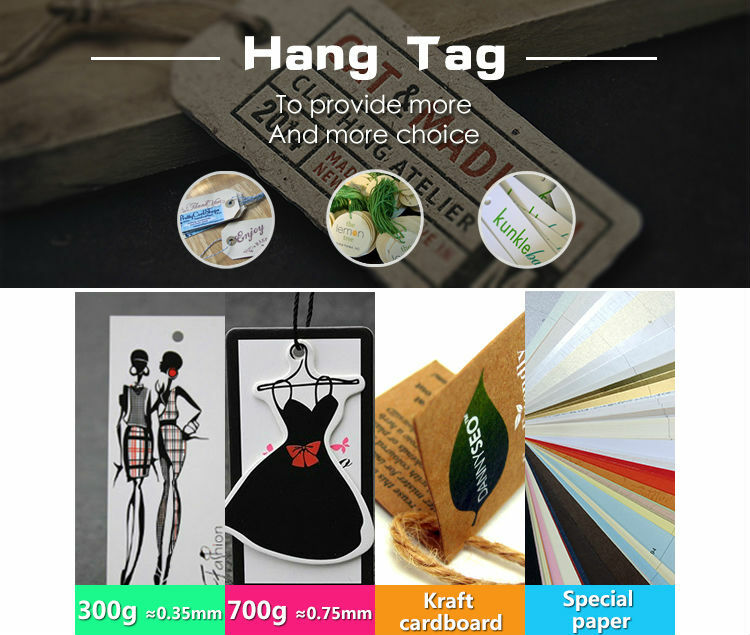 It might be a subtler way to market the product but hangtag communicates the information of the merchandise distinctly. 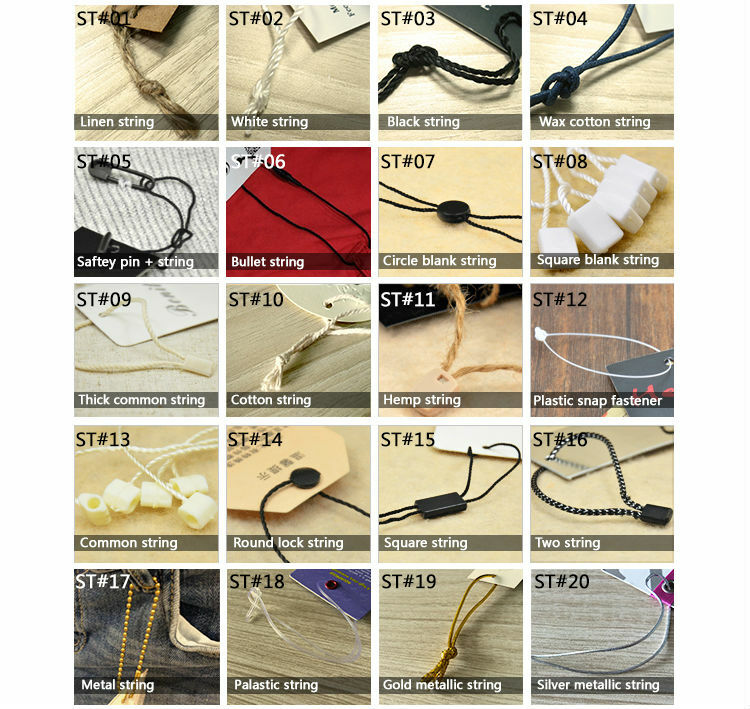 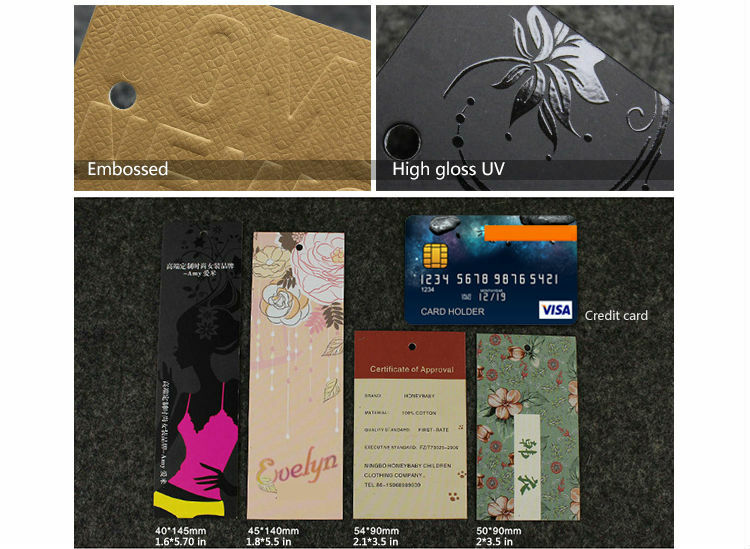 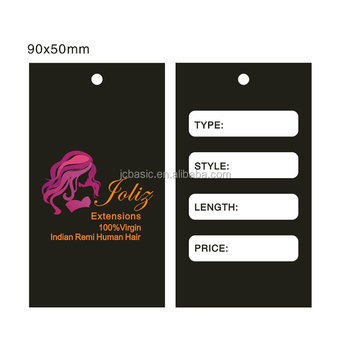 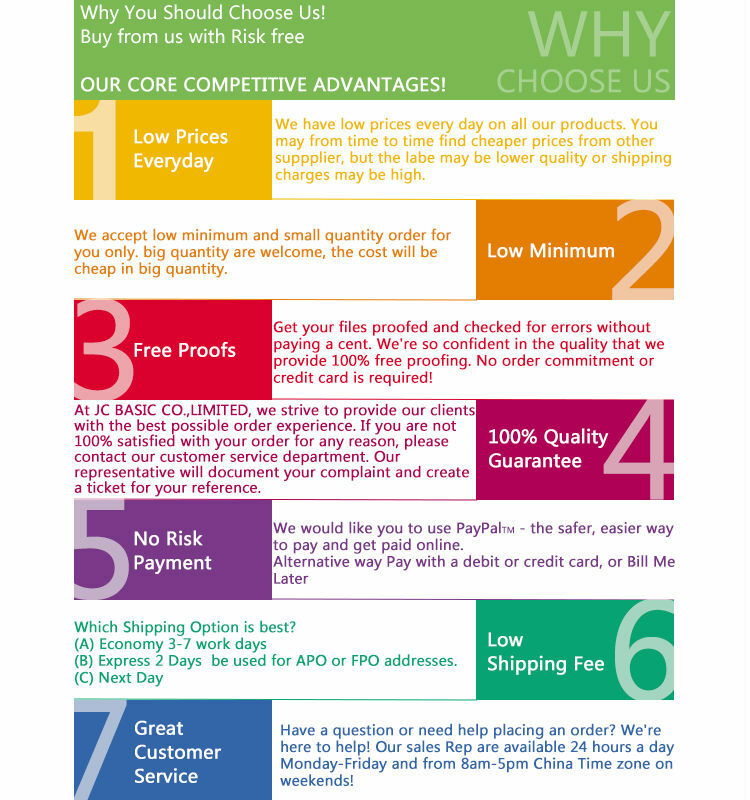 Not any piece of tag will suffice.We manufacture and supply originally crafted hangtag designs and products that add value to your merchandise and provides concise information to the buyer.